The Institute of Computational Mathematics and Mathematical Geophysics SB RAS (ICM&MG SB RAS), former Computing Center of the Siberian Branch of the USSR Academy of Sciences , was founded by the RSFSR Council of Ministers (order no. 1693-р, May 4, 1963) and the Presidium of the USSR Academy of Sciences наук СССР order no. 455, May 24, 1963. ICM&MG SB RAS has 16 scientific laboratories. 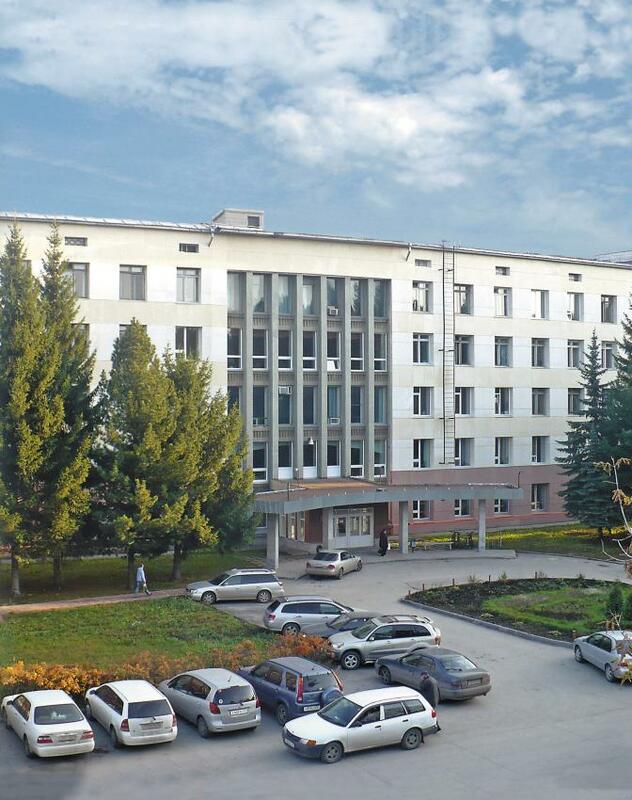 The personnel of the Institute is 298 workers (2016), with one Academician of RAS, three Corresponding Members of RAS, 44 Doctors of Science, and 84 Candidates of Science (PhDs). ICM&MG SB RAS is a known leader in the development of direct and inverse problems of mathematical physics, numerical statistical simulation (Monte Carlo methods), geophysics, physics of the atmosphere, ocean, and environment, chemistry, and electrophysics. The developed algorithms and programs are used to solve important problems of environmental management, explore for oil and gas deposits, predict natural and technogenic disasters and estimate their consequences, perform Earth’s sounding from space, and develop efficient supercomputer equipment, in medicine, nanoindustry, and information security. ICM&MG SB RAS holds 7 scientific seminars. It is a basic institution for 4 departments of Novosibirsk State University and 2 departments of Novosibirsk State Technical University. The institute performs postgraduate teaching in 6 education programs (specialties). ICM&MG SB RAS has 2 Council (Candidate’s and Doctor’s) Dissertation Councils. ICM&MG SB RAS has a general purpose Computing Center SB RAS and Collection of Algorithms and Programs SB RAS.